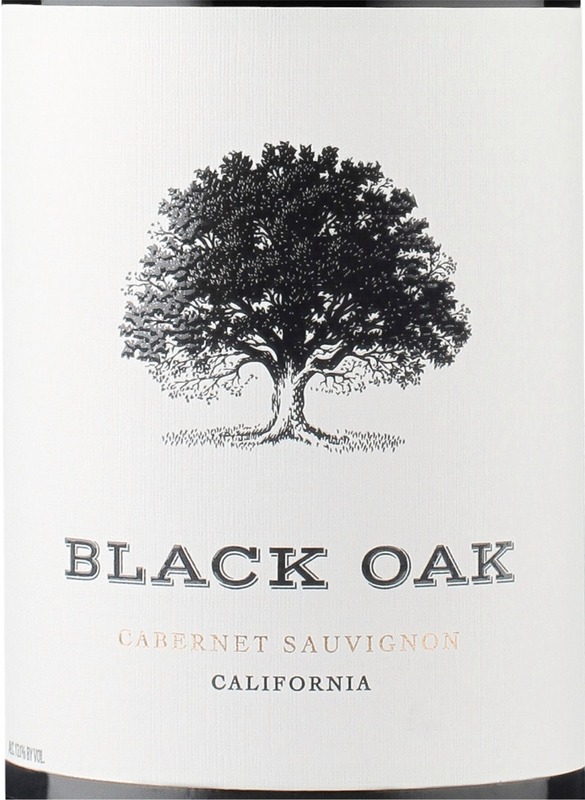 The Black Oak Cabernet Sauvignon is garnet red in color, refreshing and inviting to the palate. The wine’s aromas are layered with rich plum notes and a warm cedar component. The ripe, dark cherry flavors, are reminiscent of decadent blackberries with a nice sprinkling of dried herbs. With a mellow tannin structure, this medium-bodied wine is delicious and well-integrated.